Everyone has opinions on the top do’s and don’ts for blogging. The most common “do” is to post on a regular schedule. What I find strange is during the school year it is easier for me to do than during this past summer break. Maybe it’s because blogging is a good break from homework. Or it could be that I put a lot of pressure on myself to make my posts GREAT during the summer because I wasn’t spending so much time doing homework. I wanted to dive into as many social media platforms as possible and post on them. 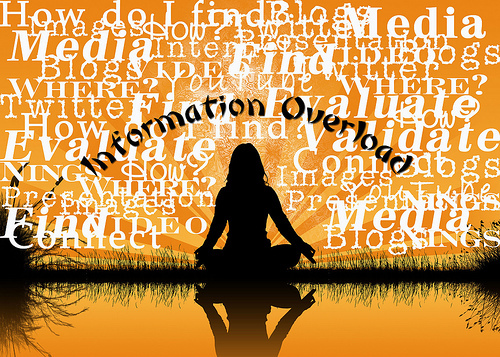 Can I just say – information overload!!!! Therefore I just didn’t post creating Blogger Fail. Well I’m back to blogging and I’ve given up my grand plans on being a “Master” of all social platforms that I thought I would have achieved over the summer. I posted on a few but didn’t hit all that I wanted to. Here are two that I had planned on discussing earlier. 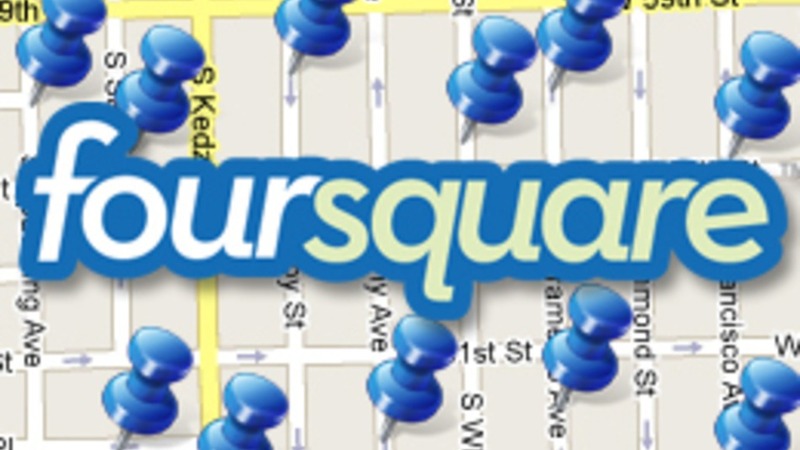 There was my stint with FourSquare. It’s a social networking mobile site. You check in at different locations and share with your friends where you are. You can write tips about the different venues or share on different platforms such as Facebook. Each check in earns you points. I’m not sure what to do with these points. Maybe I’m just too old for this or I don’t go enough places but I just found it more of a pain when I tried to do it full-time. I still find myself still checking in at times and it is kind of fun for some reason when I get notifications of earned badges etc. 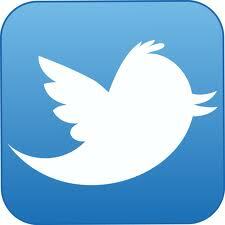 Then there is Twitter. I struggle with this platform for some reason. I totally get it and if I didn’t feel the need to follow different social media Twitter “celebs” I might enjoy it more. There is just a constant flow of information there that again I found it too much! The re-tweets on things I don’t care about and the companies or people who post multiple times an hour just wore me out. With 140 characters how can it get that complicated and annoy me so much? As a future marketer that really does enjoy social media, I find it funny that I struggle with it at times. I love how social media has evolved so quickly into our mainstream lives. I love how some companies or celebrities have successfully embraced it. Jimmy Fallon tops my list of social media masters! When I sit back as a user I’m fine with it. Or when I look at it from the perspective of a marketer, again I’m fine with it. But when I feel like I need to master it- chaos! My point to this whole rambling post is – our world is on information overload so we all need to find our comfy place in it. As part finding my comfy place, I’m going to try to post regularly again but now only once a week.